So, you’re in the process of redecorating your South East home ready for the Summer but you’re undecided on whether you should choose Patio or French doors. Which one will improve your individual space the most, whilst looking the most aesthetically pleasing? Does the doorway in question have a glazed extension overlapping the doors? If so, your best option in this situation would be the sensational sliding patio door design. 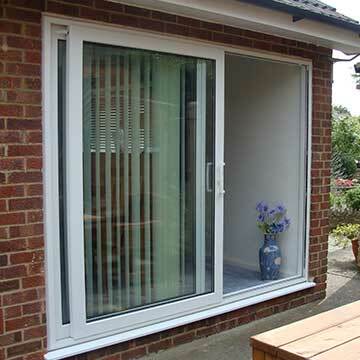 Hinged doors could inhibit the amount of available space inside your glazed extension or living space. Sliding patio doors would truly enhance this area, not detracting from any valuable space that could be used for something else, e.g. additional furniture. Do you want to let in as much warmth & light as possible? If so, your best option here would be the fabulous French Door design. Let the summer warmth in by opening both sets of doors and utilising their full width opening. French doors offer essential extra space that patio doors just can’t compete with. 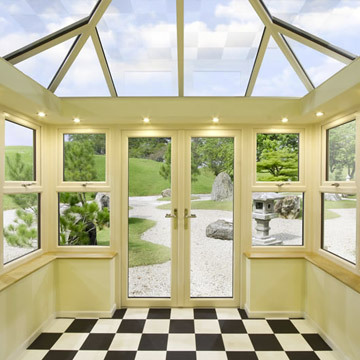 Furthermore, Win-Dor French doors and patio doors are one of the most competitively priced products on the market. So, you are fully assured that by choosing Win-Dor you’ll be getting fantastic value for money. Still undecided on which door is right for your home? Get in touch with our eager team and see how we can help you further in your quest for the perfect doorway, across Oxfordshire and Buckinghamshire.